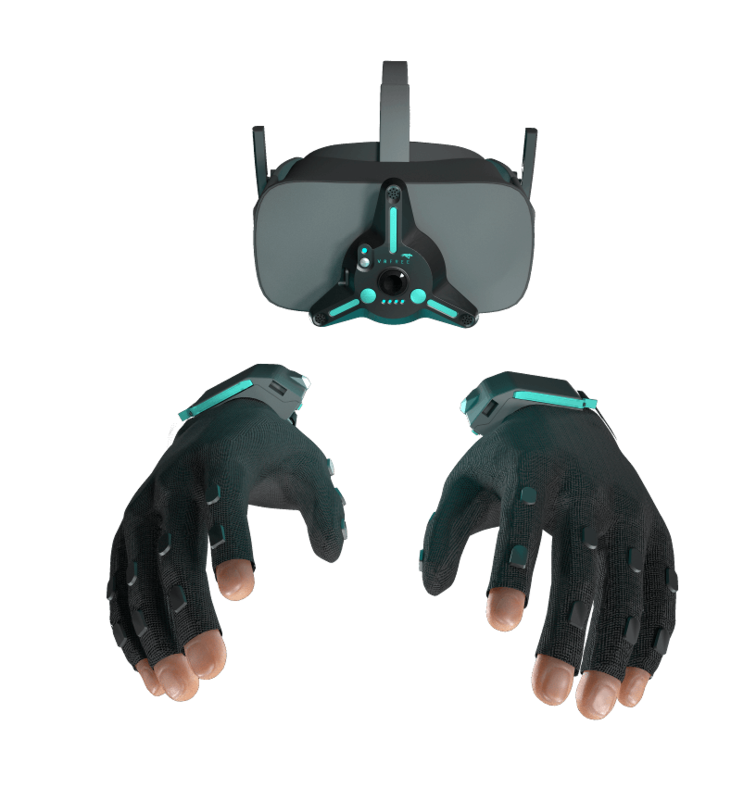 the VRfree® Demo zip file here: VRfree® Demo (0.5 GB !) ... this is where the fun starts. Download the OpenVR plugin here. Unpack the zip file and run setup.exe. During the setup, make sure to point the installer to the correct Steam installation path! If the above version doesn't work for you and you encounter errors, please try this alternative zip-file plus .exe here: Alternative OpenVR_VRplugin. Once downloaded and extracted, can you run the setup.exe and then – once finished – run the file: ..\Steam\steamapps\common\SteamVR\drivers\sensoryx\adddriver.bat ! - Will this work with game [...]? This is still an early version of the plugin, and we couldn't test it with too many games yet, but give it a try and tell us how it went! - I've installed the plugin, but nothing changed when I start SteamVR. Make sure you entered the correct Steam path during the installation. check if there's a folder "sensoryx" in "\Steam\steamapps\common\SteamVR\drivers". - I'm in the game and see my hands, but can't interact with anything. You'll have to bind the VRfree controller actions to the game. Check out this guide from Valve on how to do this.